mild flavour, individual flavouring possible. 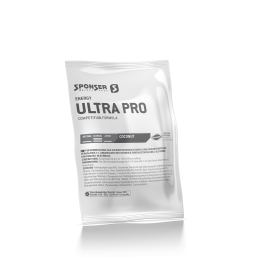 ULTRA COMPETITION from SPONSER® is a complex nutrient solution, especially developed for ultra and long distance physical performances. 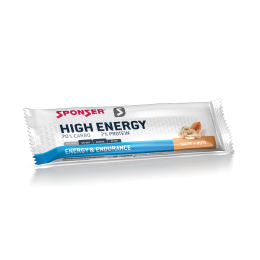 Waxy maize starch and the starch hydrolysates from barley and corn ensure a long lasting energy availability with a characteristically low glycaemic index. Waxy maize starch is a branched-chain glucose molecule with a very large molecular size. Compared to monosaccharides or disaccharides, in waxy maize starch 1000 or more molecules are present in branched form. The long-chained and complex structure of waxy maize starch is processed in the stomach very quickly, but on the other hand dismantled to glucose by enzymes only slowly and gradually. The insulin response of a drink mainly containing waxy maize starch is considerably lower compared to commercial carbohydrate mixes. 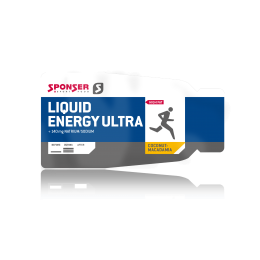 Free from gluten, lactose, isomaltulose as well as free from fructose – all nutrients which could be responsible for tolerance problems during ultra endurance activities. 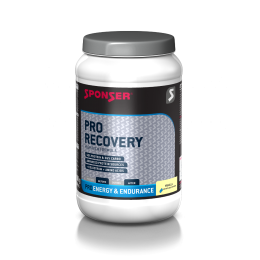 Appropriate to support the physical performance during endurance exercise as well as for rehydration of the fluid losses after physical activities. 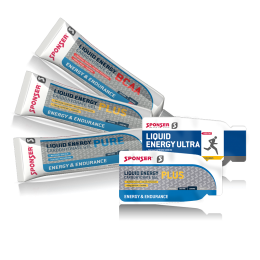 Depending on the energy need, it can also be used as a liquid gel. 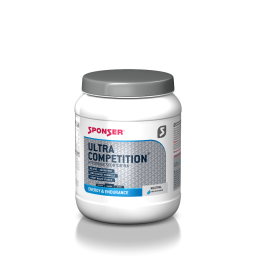 Dissolve up to 60 g in 300 ml water and drink it in sips every 10-15 minutes. 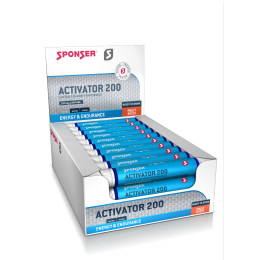 If you are still feeling thirsty, it is recommended to drink water additionally. 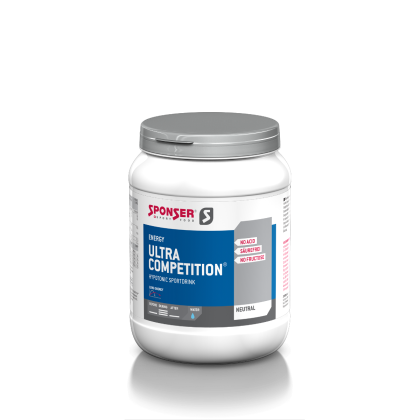 Ultra Competition can be individually flavoured with syrup, fruit extracts, tea, etc. 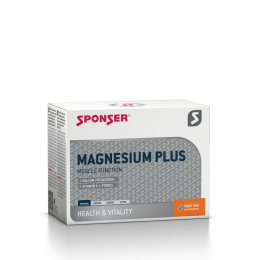 Especially suitable for ultra-physical performances lasting 8-12 hours. 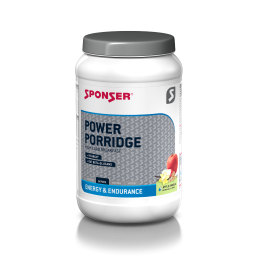 Recommended as a sports drink with a dosage of 60-100 g / litre. 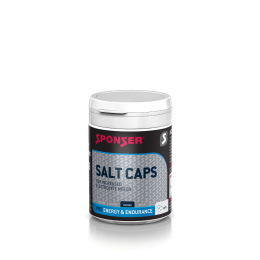 Ingredients: Waxy maize starch 33%, maltodextrin, sucrose, starch hydrolysates (barley [free from gluten], rice), 5 minerals (sodium citrate, calcium lactate, magnesium citrate, sodium chloride, potassium citrate).